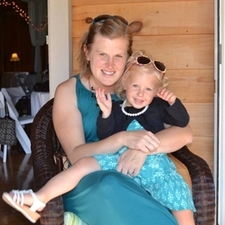 Dr. Jane grew up in the Ubly area and has a long history with our clinic! 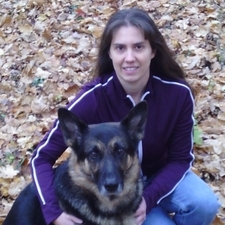 She first started as a kennel aid here and then attended veterinary technician school at MSU. After serving here as a technician she went back to school and earned her veterinary degree. 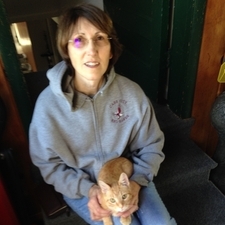 Dr. Jane has now been a veterinarian with us for 16 years! She currently lives in Cass City with her husband, son, and cats (Cheddar and Cheesepuff). Dr. Eric Naplin graduated from Michigan State University College of Veterinary Medicine in 2013. After veterinary school, he practiced in northern New York for three years. Dr. Naplin grew up outside of Port Huron, MI and always hoped to be able to return to the thumb of Michigan. He currently lives in Bad Axe with his wife, Dr. Leah Naplin, their 1 year old daughter and their Beagle. 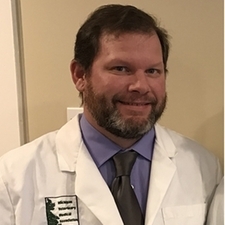 Dr. Naplin is excited to join the team at the Bad Axe Animal Clinic! 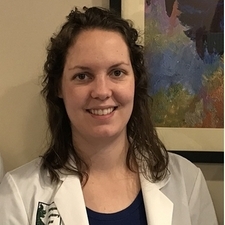 Dr. Leah Naplin graduated from Michigan State University College of Veterinary Medicine in 2013. After veterinary school she worked at a mixed animal practice in northern New York for three years. Dr. Leah grew up outside of Syracuse, NY but grew to love Michigan and the Spartans during her time at Michigan State. Dr. Leah and her husband have a daughter, a Beagle and a second baby on the way. 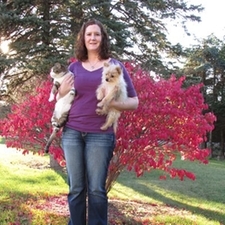 Dr. Leah is looking forward to meeting and working with the clients of the Bad Axe Animal Clinic! 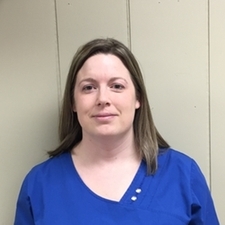 Cortney has been with the Bad Axe clinic since 2003. She grew up in Bad Axe before going to Flint for her degree. She lives in the Bad Axe area with her husband Chris and their daughter Riley. She has several pets including Chase her horse, Ginger the labrador retriever, Rosie the lab puppy, Buttons the cat, and her ducks Gary and Buddy. Renee' has been with us since fall 2005. She was raised in the Bad Axe area and went to the University of Guelph in Canada for her degree. She currently lives in the Bad Axe area with her husband Jon and their son Isaac. She has a dog named Tyson (sometimes affectionately called Dummy!). Marlena has been working at the clinic since 2011. She is originally from Armada Michigan. 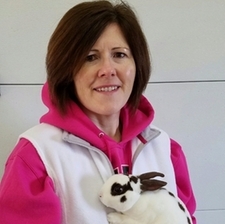 She attended MSU for her Bachelor's degree and Macomb Community College for her veterinary technician degree. She lives in the Kinde area with her husband Brian, daughter Julia and son Grady. They also have a golden retriever named Rudy and a ChiPom named Sky. Sandi has been working at the clinic since 1984! She started as a receptionist and worked her way up and is now know as "The Keeper of the Books"! Her hobbies include golfing, reading and babysitting Madelyn and Jordyn her Grandaughters. 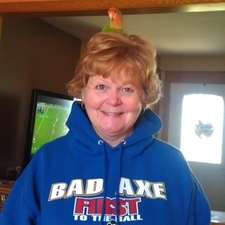 She lives in the Bad Axe area with her husband Don. Renae has been working with us for 12 years now! She lives in the Forestville area with her husband and their dog Rocky. Paulette joined our clinic in early 2014. She is originally from the Ubly area and still resides there with her husband Craig and sons William and Jacob. She has a rabbit named Waffles.